SouthCare wants to say Thank You to Georgia's Caregiver Community. Meet our previous Caregiver Award recipients. 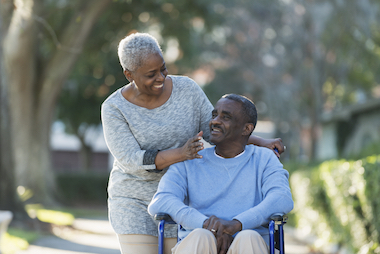 Acknowledge the hard work of a caregiver today.